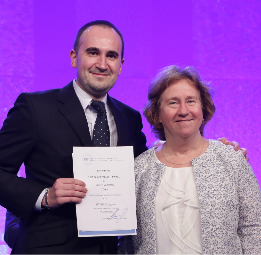 The IFSCC Basic Research Award is awarded to the presenter of the most meritorious podium presentation pertaining to basic cosmetic research at an IFSCC Congress. The winners receive 7,500 Swiss Francs. In order to compete for this Award, applicants must submit their full text in English and indicate on their abstract submission form that they want to enter their work for the Basic Research category. Papers must be original.The paper must be presented in person by one of the authors of the paper. 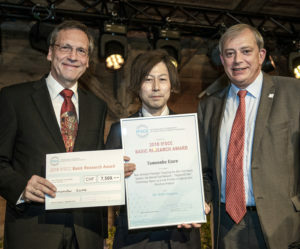 By accepting the IFSCC Basic Research Award the recipient agrees to submit their paper to both the IFSCC Magazine and the journal of their local Society for publication in the first issue following the Congress.